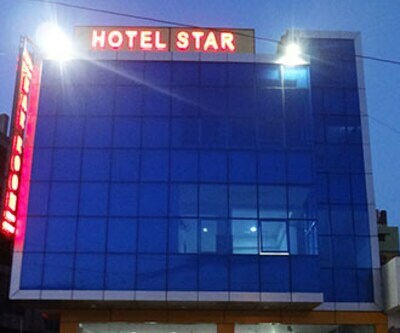 Rajasthan Hotel is a perfect place for all the city planners who wish to stay in comfort when they are exhausted from the outing. 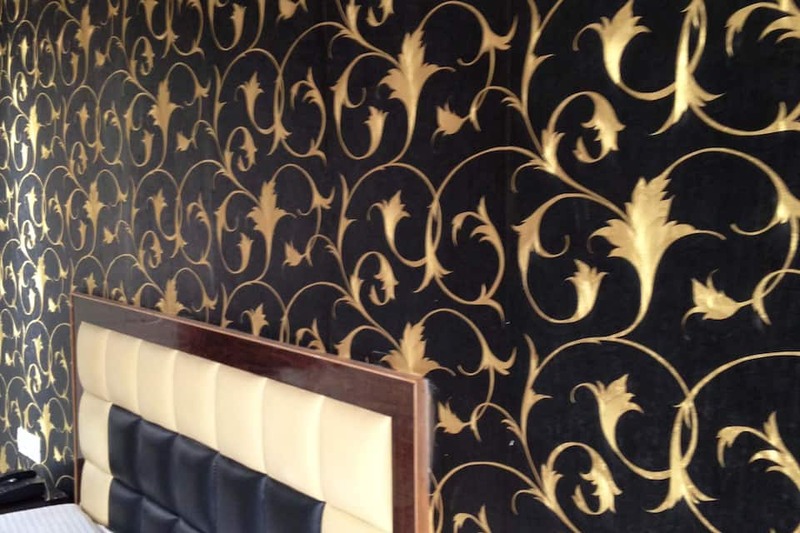 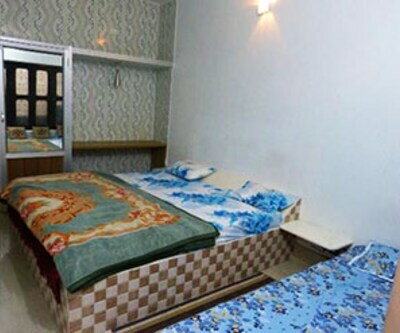 Leisure guests can explore the traditional city and also enjoy basic amenities and cosy rooms. 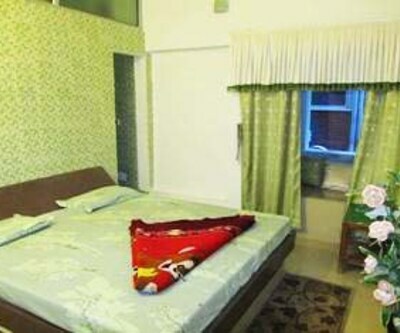 It has 6 air conditioned rooms for accommodation of guest. 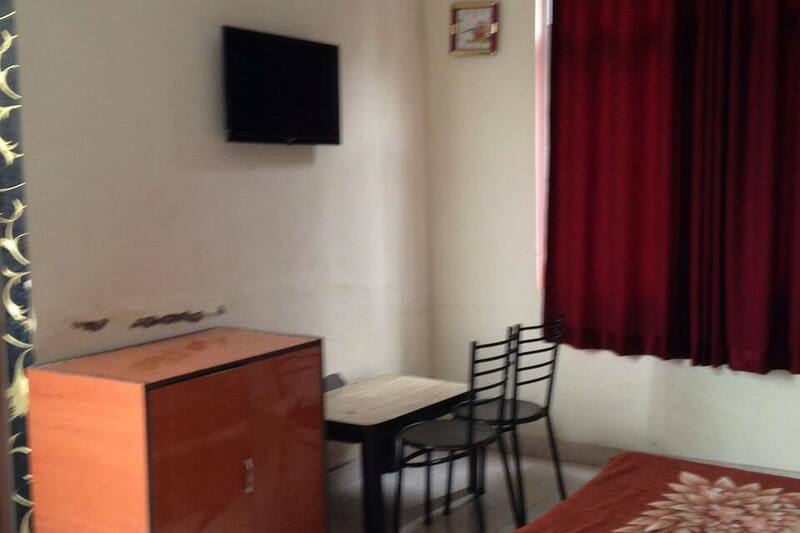 Essential facilities like front desk and room service are available to make the stay comfortable. 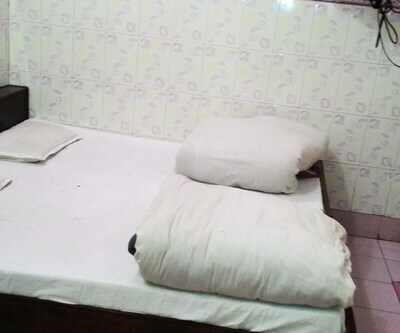 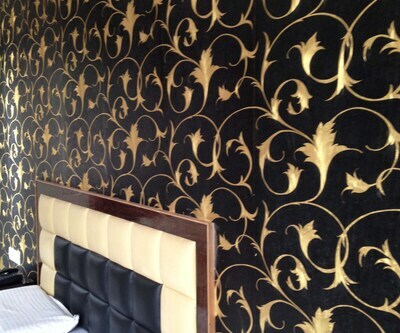 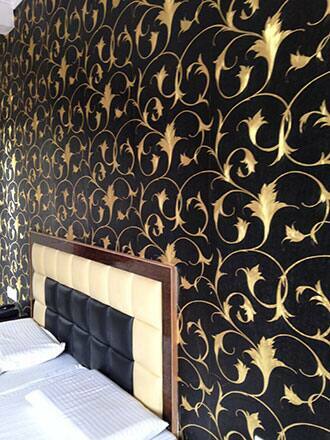 Rooms are well maintained and furnished. 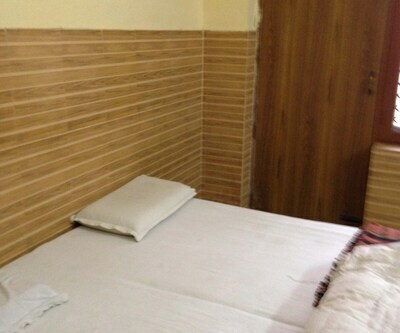 Each room have attached bathroom facility. 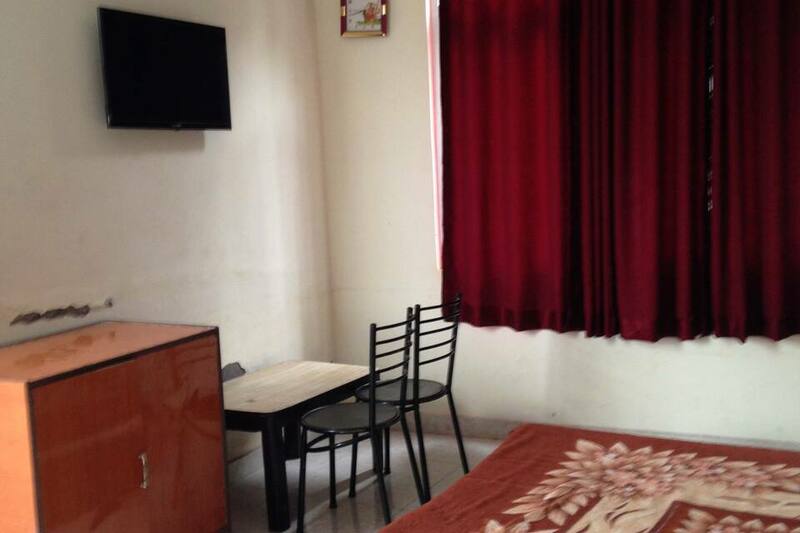 Television is also available in rooms, so guest can enjoy their favorite shows during the stay. 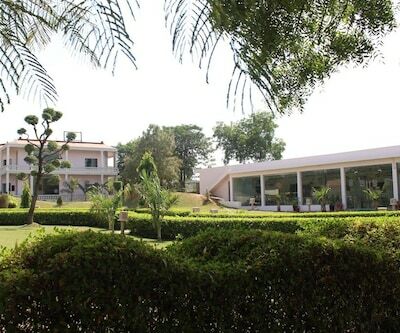 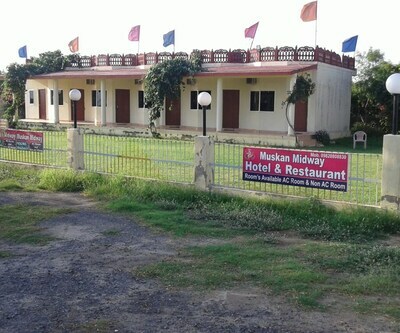 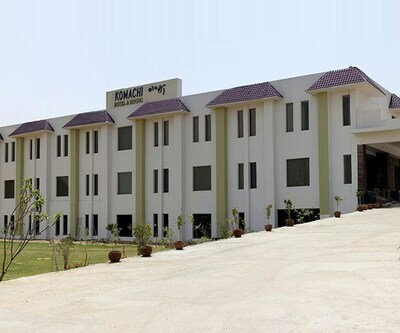 Rajasthan Hotel is well connected with road ways and gives easy access to many tourist places.